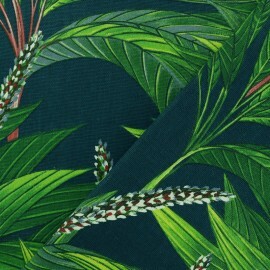 Printed on cotton canvas fabric with large palm leaves on a peacock blue background. 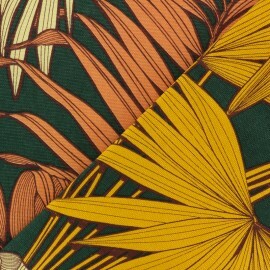 Fall for the Jungle style trend with this Palm 100% cotton fabric with leaf patterns. 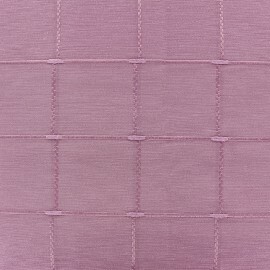 Make curtains, armchairs, cushions, tablecloths and accessories for your home. 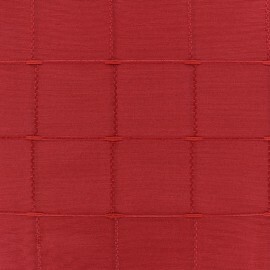 Bring charm and character to your home with this Phoenix 100% cotton canvas fabric with floral patterns. 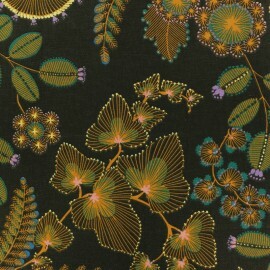 Printed on smooth and matte cotton fabric, poetic flowery patterns on a black will give a " Vie de Château" atmosphere to your home. 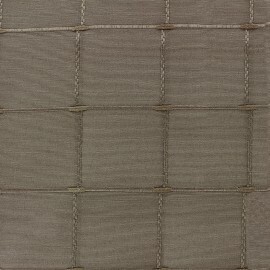 Make curtains, armchairs, cushions, tablecloths, and accessories for your home. 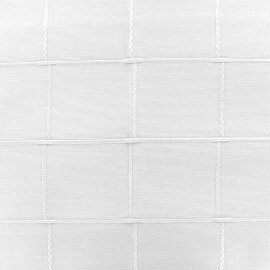 Bring charm and character to your home with this Phoenix 100% cotton canvas fabric with floral patterns. 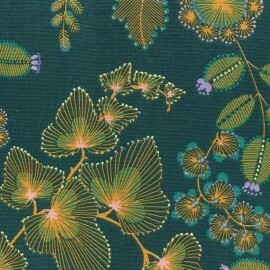 Printed on smooth and matte cotton fabric, poetic flowery patterns on a pine green will give a " Vie de Château" atmosphere to your home. 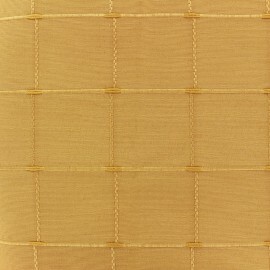 Make curtains, armchairs, cushions, tablecloths, and accessories for your home. 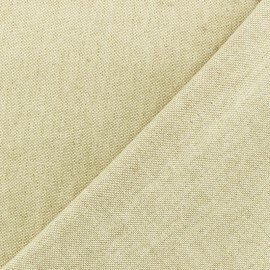 Bring charm and character to your home with this Phoenix 100% cotton canvas fabric with floral patterns. 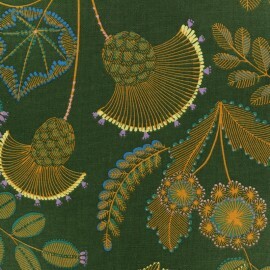 Printed on smooth and matte cotton fabric, poetic flowery patterns will give a " Vie de Château" atmosphere to your home. 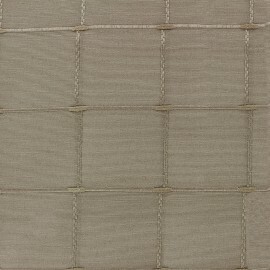 Make curtains, armchairs, cushions, tablecloths, and accessories for your home. 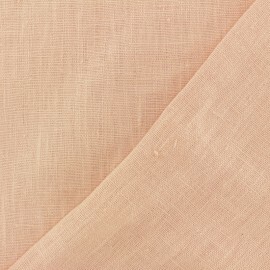 Printed on cotton canva fabric, these soft pink-white almond blossoms, represent the love of newlyweds. 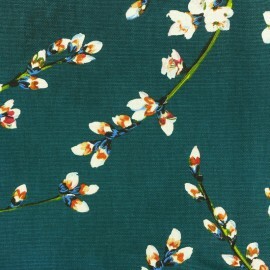 Illuminate your home with this Almond blossoms 100% cotton fabric with flowery patterns. 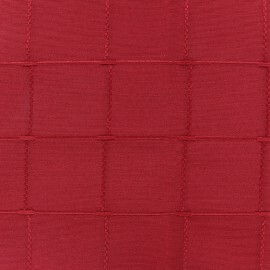 Make curtains, armchairs, cushions, tablecloths and accessories for your home. 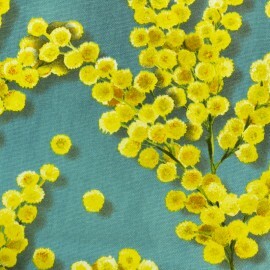 Open your arms and your mind to these Mimosa bouquets printed on blue cotton fabric. 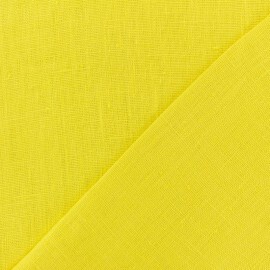 The mimosa that offers one of the first blooms of the year, will give some brightness to your interior with this 100% cotton Mimimosa patterned canvas fabric. 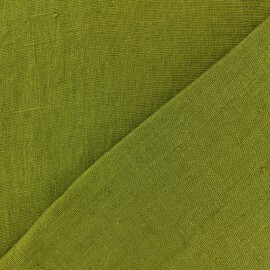 Make curtains, armchairs, cushions, tablecloths and accessories for your home. 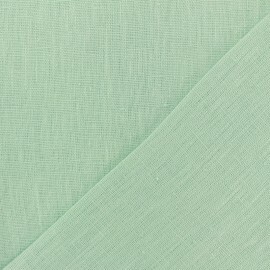 Very pretty 100% cotton fabric, designed by Maison Thevenon. 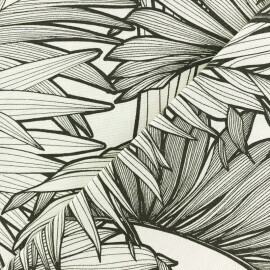 Large palm leaves patterns on an off-white background will give a tropical touch to your home decorations. 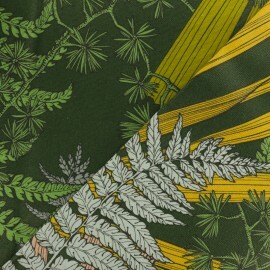 Beautiful Coco cotton fabric with jungle pattern perfect for making curtains and cushions. 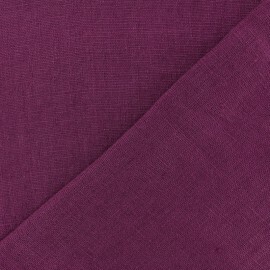 Very pretty 100% cotton fabric, designed by Maison Thevenon. 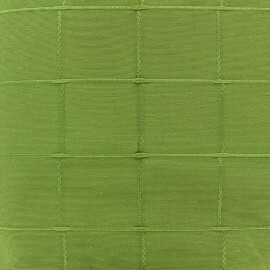 Large palm leaves patterns and bright colors on a green background will give a tropical touch to your home decorations. 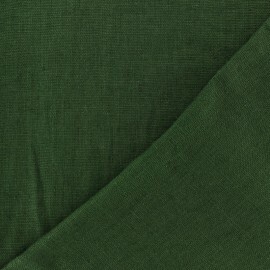 Beautiful Coco cotton fabric with jungle pattern perfect for making curtains and cushions. 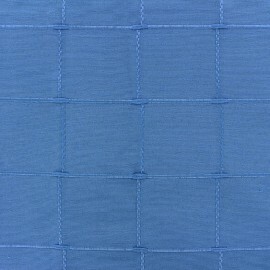 Choose this beautiful chambray cotton fabric for your furnishing projects. 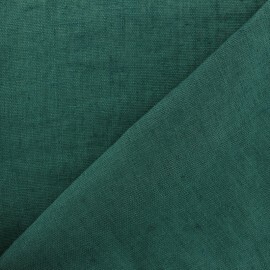 This 100% cotton fabric from Maison Thevenon is a high quality classic that will suit all your projects and all home styles. 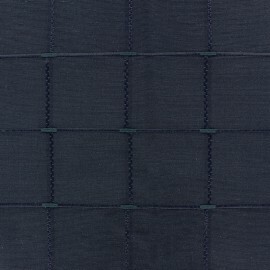 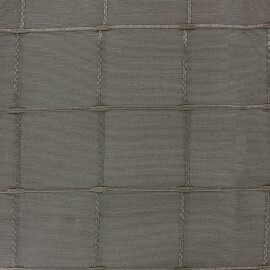 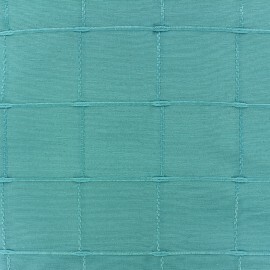 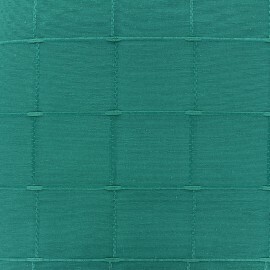 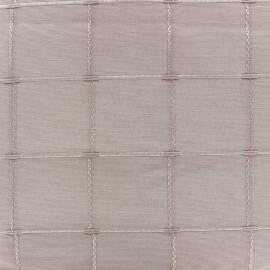 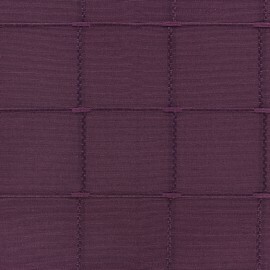 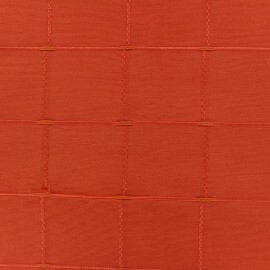 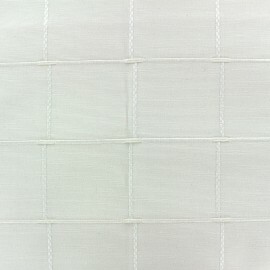 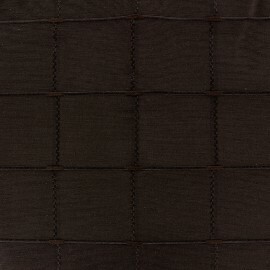 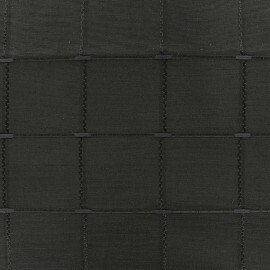 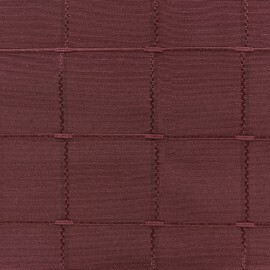 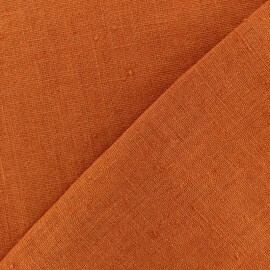 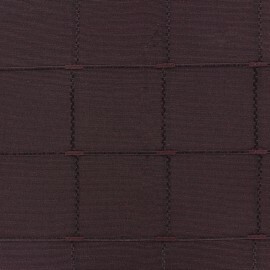 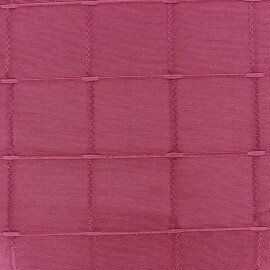 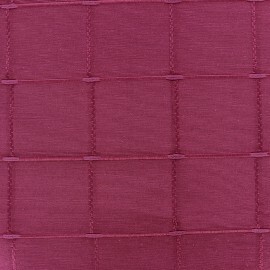 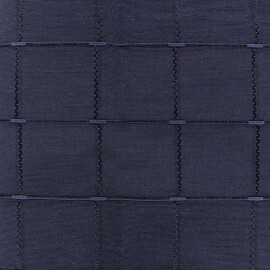 This fabric is quite light and fluid, perfect to make your curtains and cushions with this beautiful raw color. 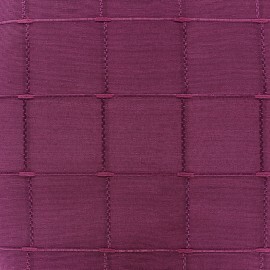 Thevenon has been designing beautiful upholstery fabrics for four generations. Always in tune with the current trends, it breathes, throughout its collections, a breath of fresh air in the textile decoration!